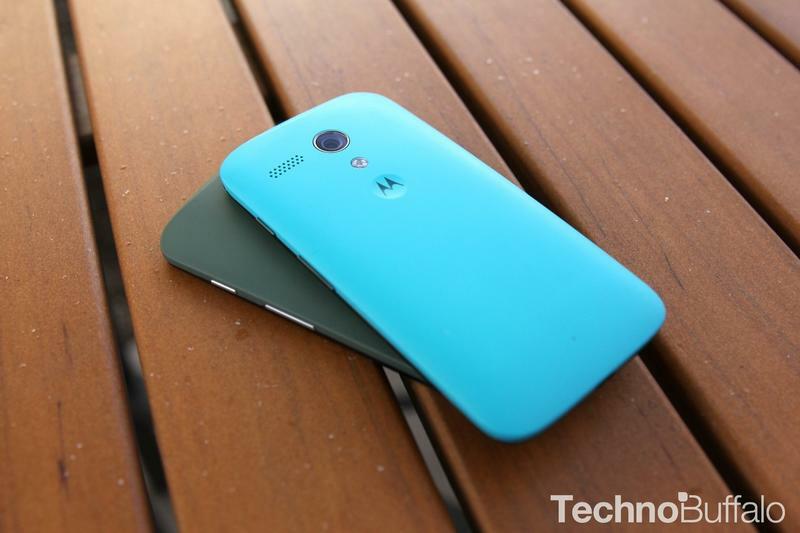 Motorola already offers unlocked copies of the Moto X and Moto G at extremely competitive prices, but if you know someone who works for the smartphone-maker you could save even more thanks to a semi-secret “Friends With Moto” discount. 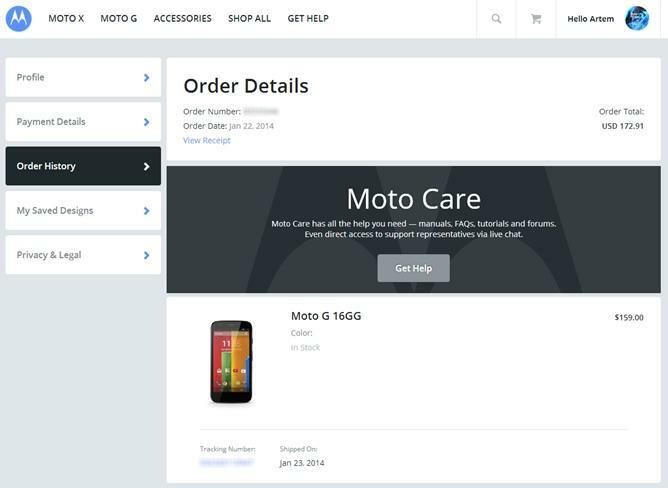 Yesterday, a link to the program was posted on the XDA Developers forums, offering quick clickers the chance to grab a promo code. 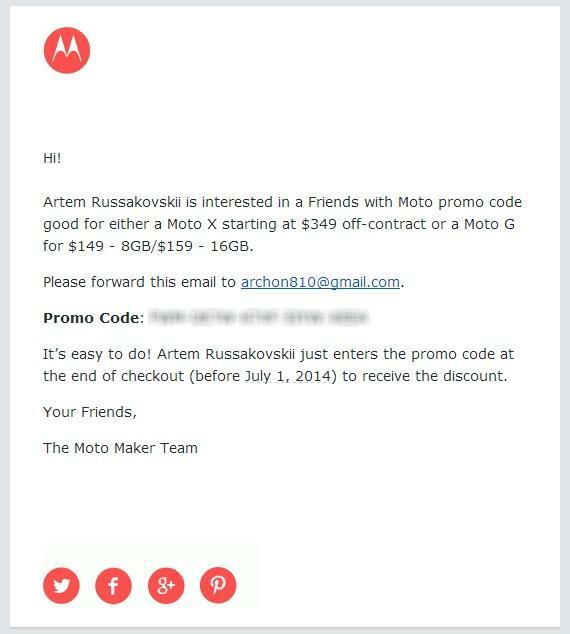 Unfortunately, the link no longer works, but Android Police was able to confirm the details of Motorola’s friend discount after speaking with a company representative. 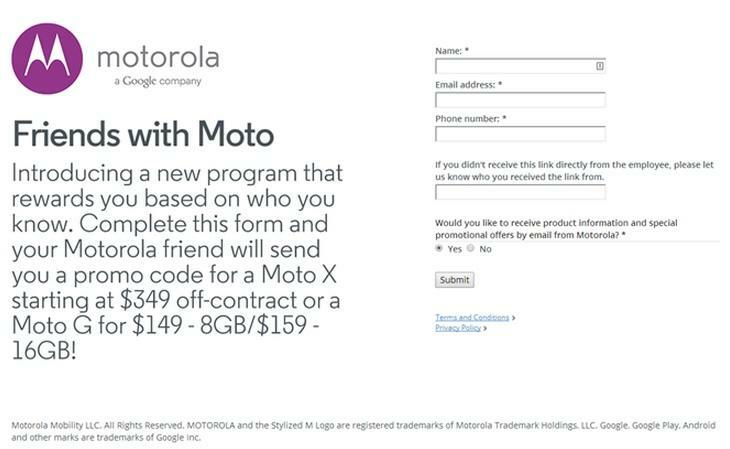 Basically, any employee can offer $50 off the unlocked Moto X, $30 off the 8GB Moto G, and $40 off the 16GB Moto G.
The discount is only available through Motorola’s website — you can’t use your promo code in-store — and it won’t work for carrier subsidized copies of the Moto X. 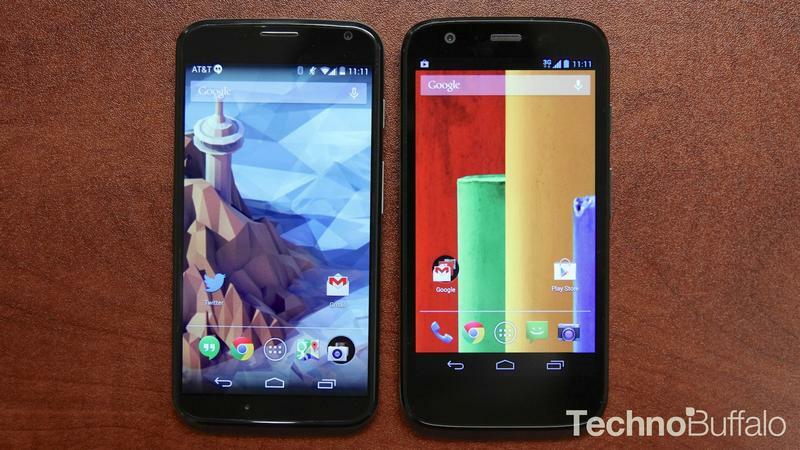 That brings the company’s flagship handset down to the same price as Google’s Nexus 5, though you’ll have to track down someone who works at Motorola to take advantage of the deal.